Basin will be beginning a refurbishment from this weekend, lasting through the summer. As part of the refurbishment, the store will close on July 18 2018, but will then reopen on July 19 and remaining open throughout the remainder of the refurbishment. Reel Vogue at Disney's Hollywood Studios will be closing for a short refurbishment in mid-July. The closure begins on July 16 and will reopen to guests on July 21, 2018. The adjacent Beverly Sunset store, which is now home to Pixar merchandise, will remain open during the refurbishment. The Magic Kingdom's Be Our Guest Restaurant is planned to be closing for a 4 day refurbishment in late August. Be Our Guest Restaurant will be closed August 20 and will reopen to guests on August 25, 2018. Pizzafari at Disney's Animal Kingdom will debut a new family-style dining option beginning July 31, 2018. After placing your drink orders at the check-in podium, you’ll be seated in one of two dining rooms that have been designated for this new experience. Once seated, you will be served a selection of family-style plates delivered right to your table: two appetizers (Caprese Salad and Caesar Salad), as well as three entrees, including pasta, chicken, and pizza dishes, and end your meal with a sweet dessert. 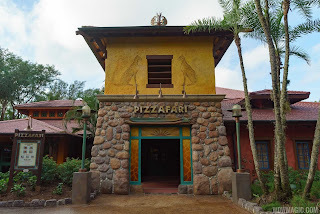 Pizzafari Family-Style Dining will be offered between 5pm and 8pm daily starting July 31. Cost is $19.99 for guests ages 10 and older and $11.99 for guests ages 3-9, including tax and non-alcoholic beverages. Beer and wine will also be available for separate purchase. This experience also counts as 1 QSR Redemption on the Disney Dining Plan. Reservations are available online at DisneyWorld.com/Dine or by calling 407-WDW-DINE (407-939-3463) starting Tuesday, July 17. 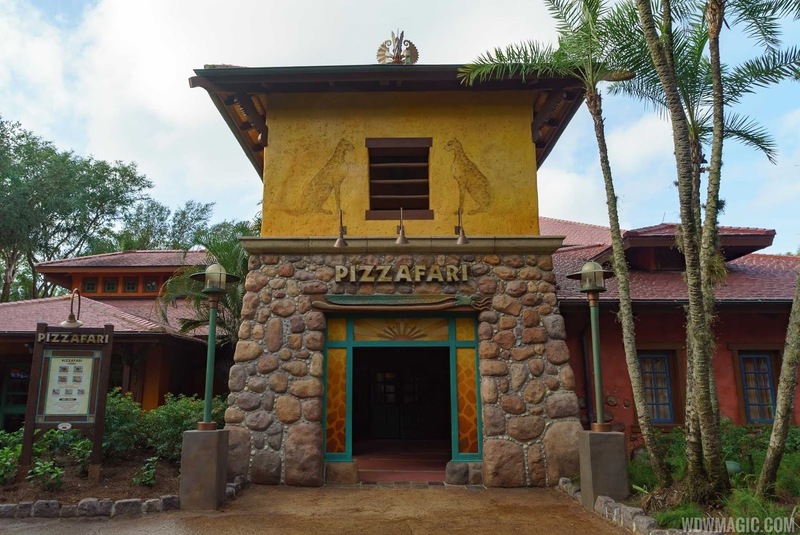 Pizzafari will continue to operate as a quick-service restaurant with its regular menu throughout the day, with this new offering taking place only at dinner. 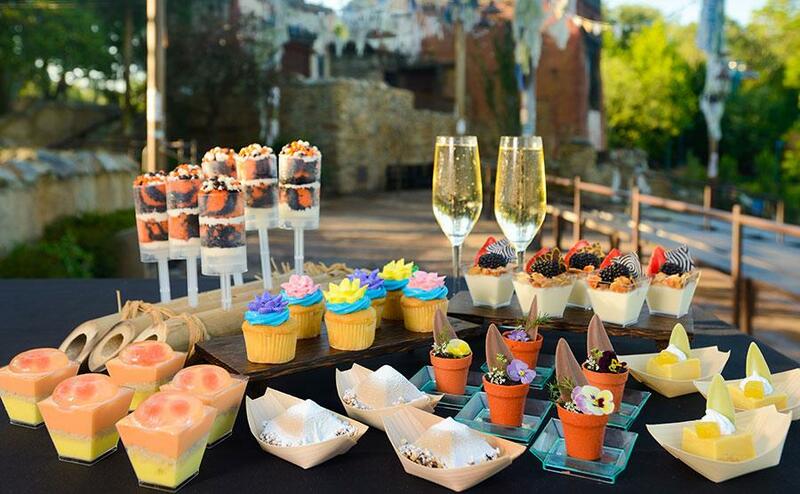 Reservations have opened for a new Rivers of Light Dessert Party at Disney's Animal Kingdom.